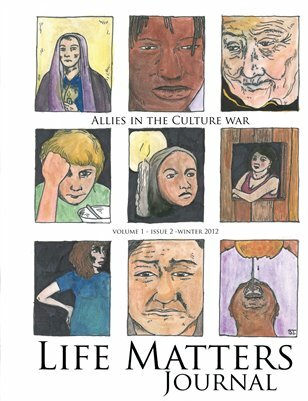 Life Matters Journal's second issue ever! It has pieces on the religious and political diversity of the consistent life effort, news relating to the CLE, media reviews, poetry and fiction. Check it out!